Last year, I tried a few JRPGs in my backlog I had been really excited for, such as Fire Emblem: Awakening and Lost Dimension. I really enjoyed both of these games, but they both had stories that were predominately serious and after playing them back-to-back, I found myself in a weird place where I briefly wondered if I needed a break from JRPGs because the stories were feeling so heavy. But if course, the answer turned out to be no, as after playing a very silly JRPG in the form of Sorcery Saga: the Curse of the Great Curry God, I'm into JRPGs more than ever, with my love of JRPG silliness fully tended to. Silly JRPGs often get a lot of flack from well-meaning JRPG fans that think they're a trashy part of the genre and I understand they're not for everyone. Personally, I love these silly and sometimes trashy JRPGs for a break between and during serious games or for when I want to laugh while still playing game mechanics I like. My first silly JRPG experience was probably Hyperdimension Neptunia: Producing Perfection (Technically it's not JRPG, rather an Idol Simulation game, but it's in the same vain as the main Neptunia series so I count it). I was attracted to it because I'd always had a small interest in trying the Neptunia series because of its gorgeous anime cover art and the Idol premise in Producing Perfection pushed me over the edge as a fan of pop music. 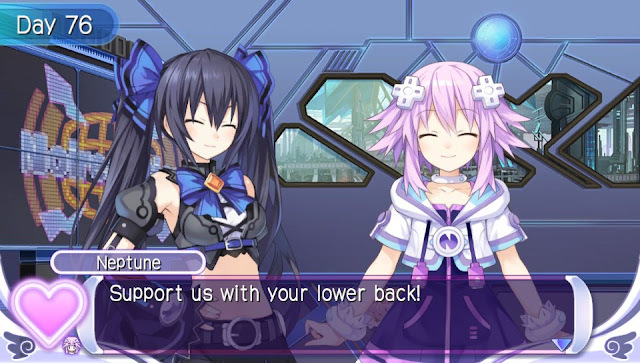 I spent a pleasant few hours in my first playthrough with Neptune and was completely charmed by her love of pudding and refusal to take anything seriously. I was so charmed by her I played through each other character's story as well and found myself giggling and just feeling happy while playing this carefree Idol game. I'd always played serious games with a hint of humour, so having the humour portion outweighing the serious was a completely new experience and I enjoyed it more than I thought I would. 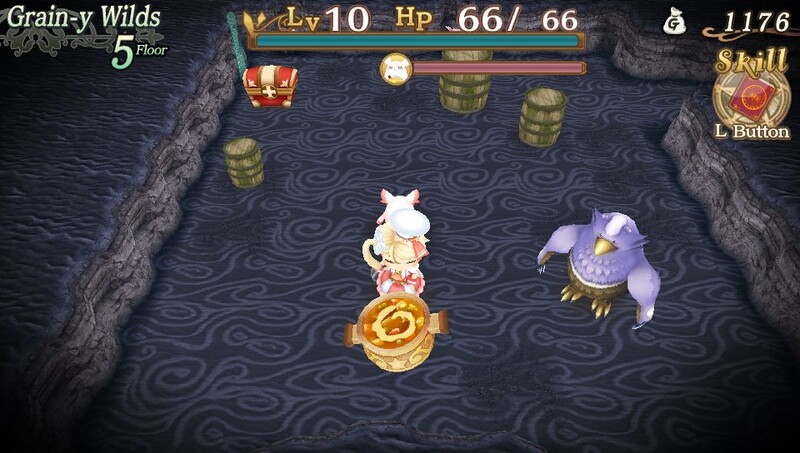 I found the same light-hearted feeling when I tried Sorcery Saga: the Curry of the Great Curry God last year. I was really excited for Sorcery Saga because along with being humourous, it was a proper RPG. In terms of being delightfully ridiculous while being a good gaming experience, it didn't fail to deliver. I was hunting around a fantasy world desperately looking for curry ingredients that were centuries old with my strange everything eating pink thing named Kuu and was constantly bombarded with silliness from every side character in the game, including but not limited to a group of heroes named after food, a Prince that falls in love with almost every woman he sees and his poor wife. Best of all, I was getting this beside a fairly familiar gameplay experience, which allowed me to have fun while also feeling at home. 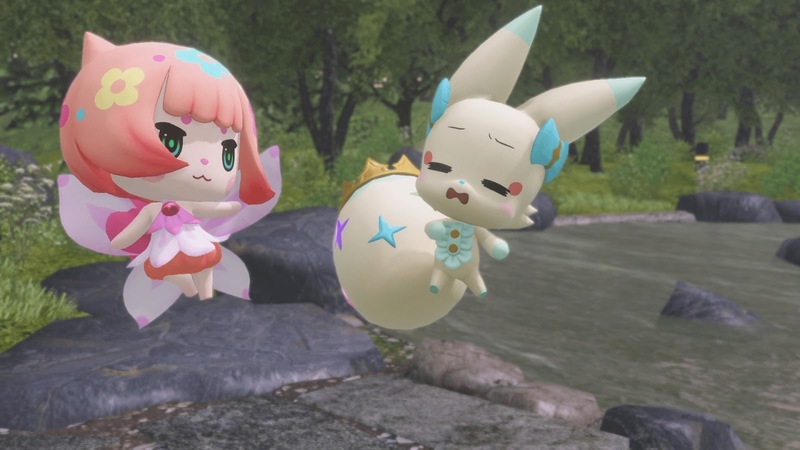 Outside of full silly JRPG experiences, silly moments can also be a great way to break up the heaviness in a JRPG and humanise otherwise very serious characters. One of my recent favourite characters is Ignis from Final Fantasy XV and I don't know if he would be if there hadn’t been the more lighthearted moments with the group. 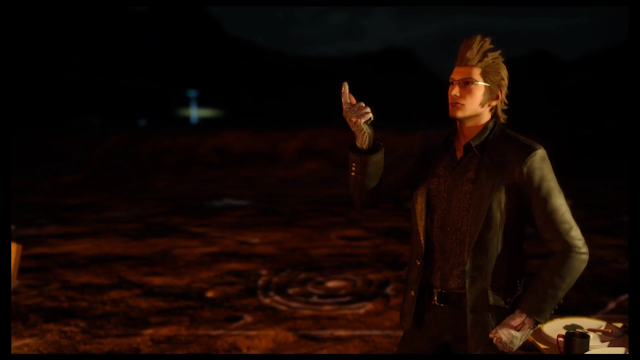 Imagining Ignis without the recipes and sarcastic humour is pretty sad as they're what make him so likeable and made him feel much more relatable when heavy story moments hit. 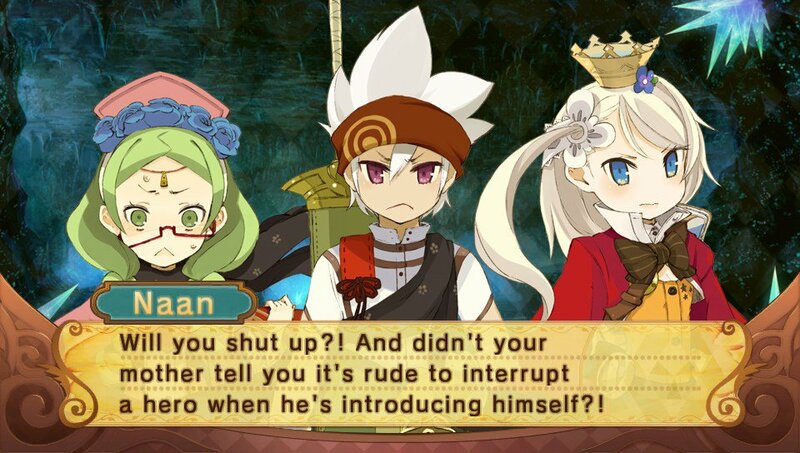 This kind of silliness has made many of my favourite characters feel much more relatable and the fact that so many JRPG series embrace this is one the things that make me love JRPGs above all other games. Whether it's in a royal quest or a search for legendary curry, silliness is a great thing that has been embraced in the JRPG genre and it's great that there are games that embrace this in big and small ways. I probably love deep stories more than silly JRPGs, but I hope to try more silly games such as Senran Kagura and Cyberdimension Neptunia for more laughs mixed in with my JRPG fun. Some people may brush these silly games aside, but for me they’re a strange part of what makes the JRPG genre special. What's your favourite silly JRPG? Do you prefer your JRPGs to be more serious or silly? I'm in the same boat as you. I like both serious and light-hearted stuff. And can I just say thank you for the breath of fresh air? It seems like everywhere I go, people (here in the US anyway) are getting offended by some of these silly scenes and looking down on it. So it's just nice to see someone not be like that.